The beautiful flowers and birds keep coming in for my Spring Flowers and Birds challenge! 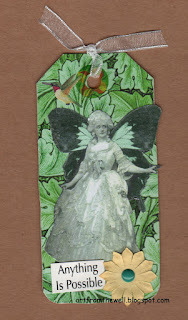 I hope you will link up your entry by the end of March, so we can see your wonderful creations and also so you will have a chance to win the random drawing for $15 credit to buy images/collage sheets at Lunagirl.com! 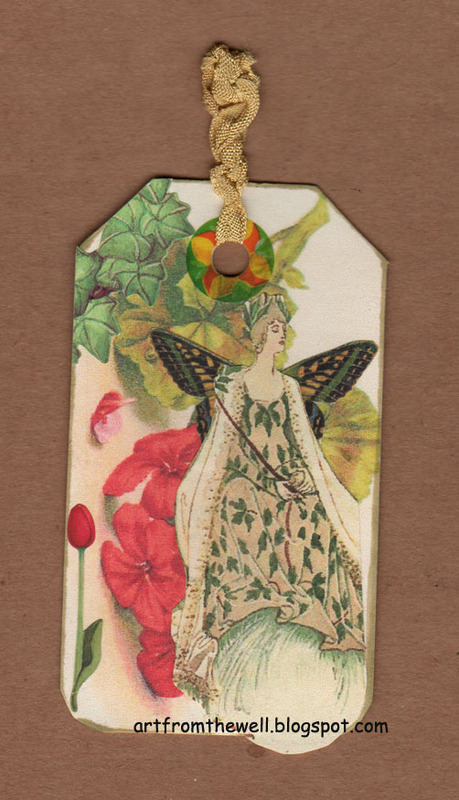 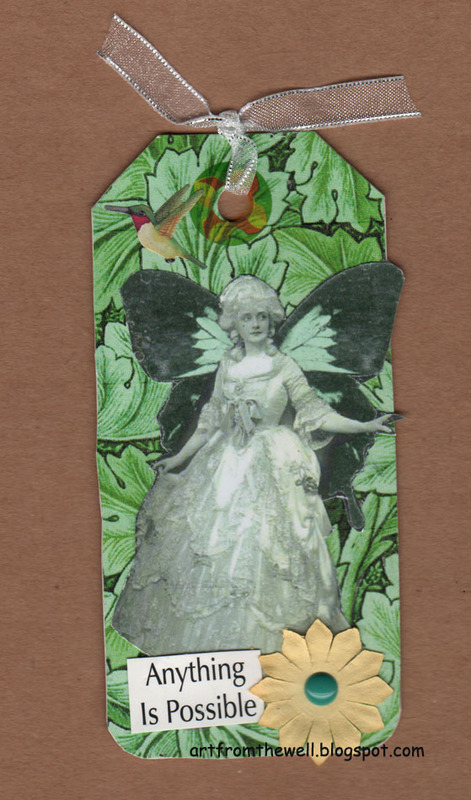 In the meantime, here are two sweet tags by Michele Storms , featuring fairies and flowers, to help inspire you and brighten your day.